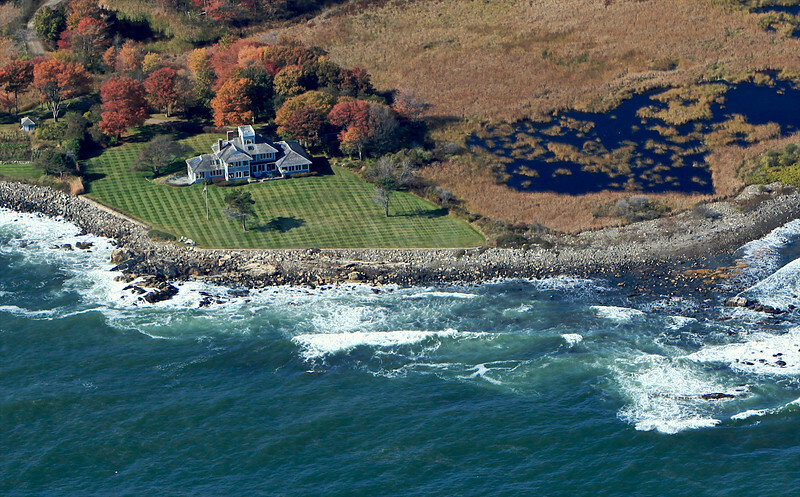 A Collection of Aerial Images of York, Maine, and the surrounding area. Eastern Point House 3. York, Maine.